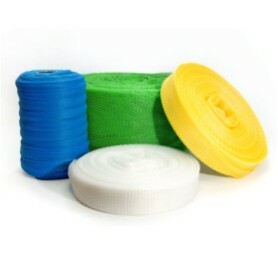 Plastic protective tubular nets can be used in industry, transport and trade. They are characterized by flexibility, aesthetic look and wide range of applications. Plastic nets are widely used. They can be used as spacer nets. The spacers made of plastic are used in industry. 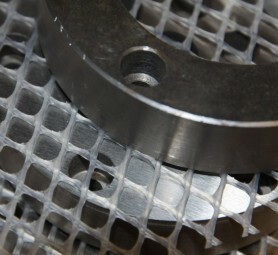 The nets can be ordered as rollers and ready cut segments. Our products are widely used in chemical and other industries. 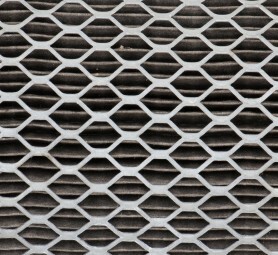 Nets in a form of pipe or tape can be made in any length.